Looking for something to do this week? Here are seven events worth considering. The Aberdeen Student Show returns to the stage at HM Theatre to take you to a world you’ve definitely never been to before. Celebrating the show’s 95th anniversary, Michty Mia! has a hilarious Doric-filled script and promises to be one of the best yet. 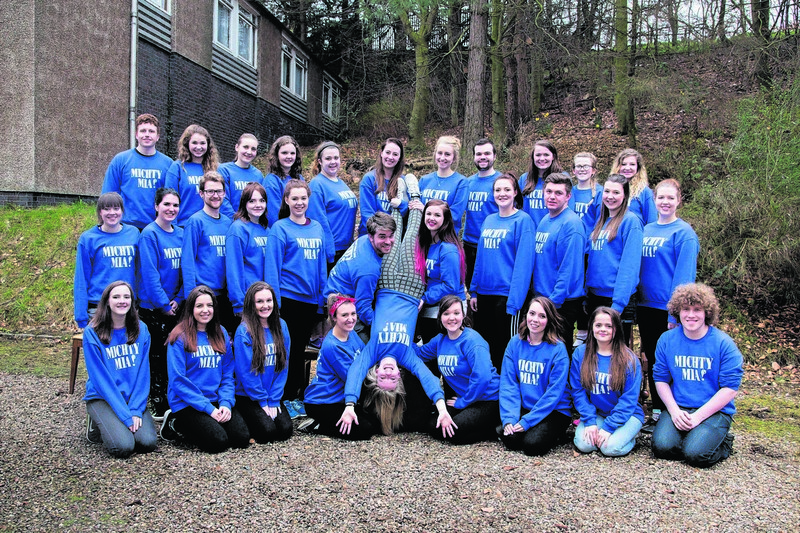 Every year, students from Aberdeen College, Robert Gordon University and Aberdeen University come together to perform a hysterical original show packed with Doric jokes and songs. 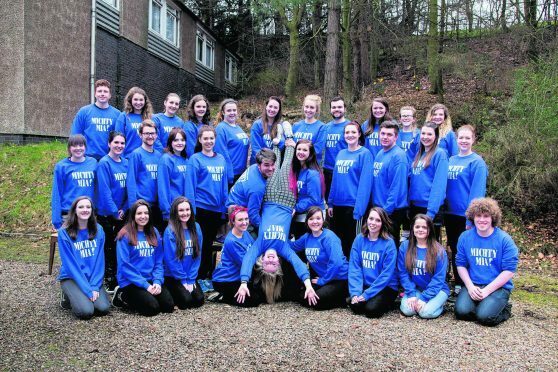 Run by the Aberdeen Students’ Association (AUSA) Charities Campaign, the show is a long-standing tradition in the north-east. The first show was in 1921, and the productions have raised thousands of pounds for local charities. Last year’s production, Tilly Elliot, raised more than £68,000. Michty Mia! runs from April 20-23, at various times. The tour heads to the Highlands on April 19, to Lyth Arts Centre in Wick, before the pair play at Plockton High School, Plockton, on April 20, Inverness’s Eden Court Theatre on April 21, Ceilidh Place, Ullapool, on April 22, Finzean Hall, Banchory, on April 23, and the Drouthy Cobbler, Elgin, on April 24. 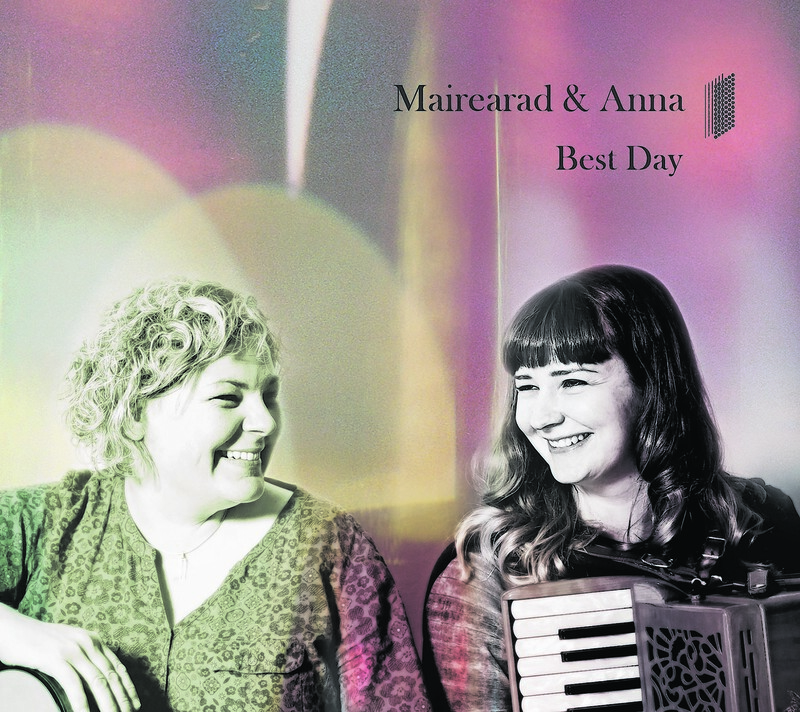 Visit www.mairearadandanna.com for ticket information for all venues. Lisa Kekaula and Bob Vennum have taken inspiration from artists such as The Beatles, Stevie Wonder, The Who, The Ramones, Billie Holiday, Lou Rawls and Led Zeppelin, to name just a few. 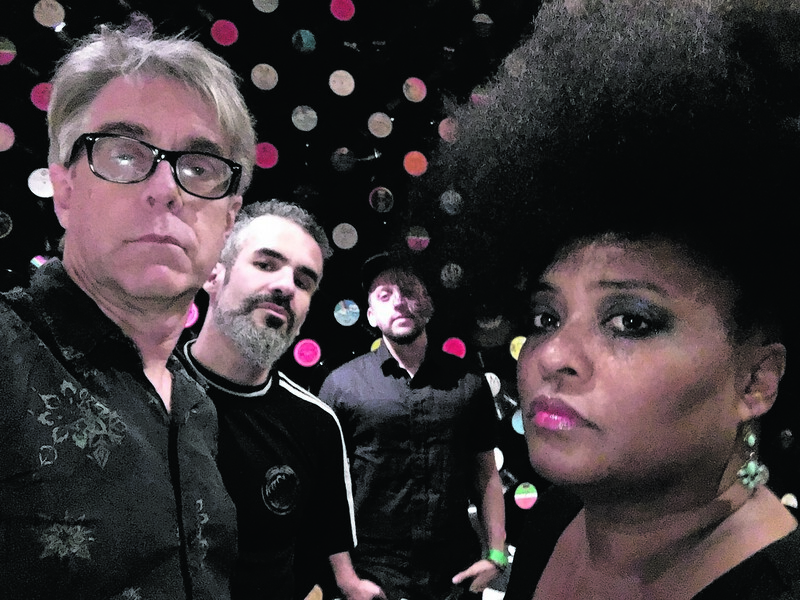 The sound of the BellRays has their audiences on their feet – jiving, tapping, swinging, whatever move takes your fancy. It is an experience of emotion and energy. Exciting things can happen when a group of such spirits get together to enjoy and create music. 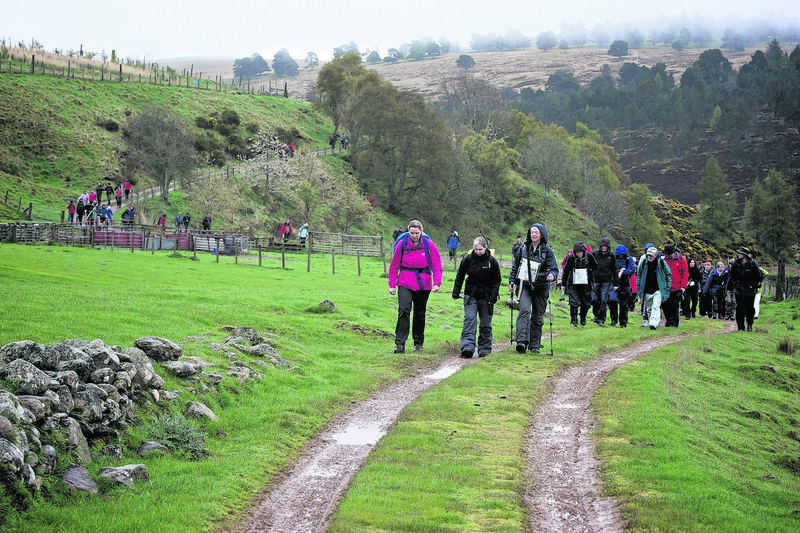 Emerge yourself in nature as you walk along the River Deveron, in a slow marathon to Huntly. This year’s Slow Marathon is inspired by artists Anne Murray and Jake Williams. Their project, With and Against the Flow, followed the history and the landscape of the River Deveron as they walked from opposite ends. The 26-mile route takes walkers on a journey that is both a poetic act and an event of endurance, followed by a day of talks on the rivers, discussing their cultural and historical significance. 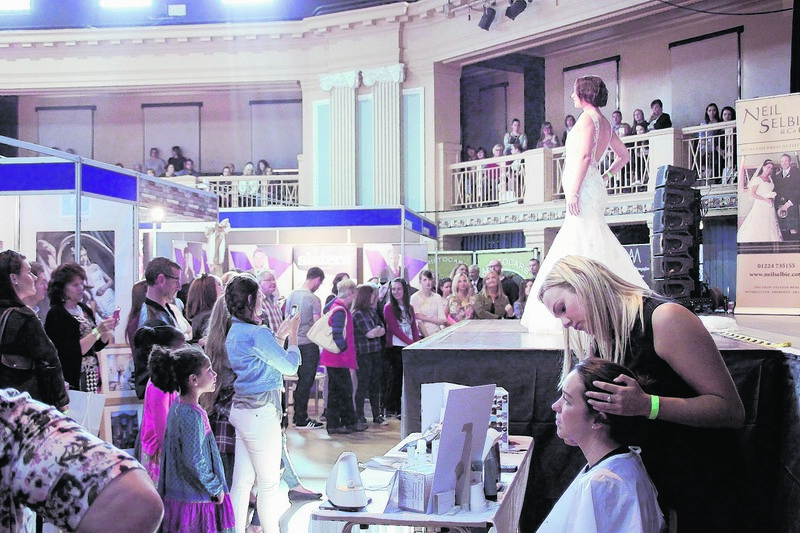 The north-east’s largest springtime wedding exhibition is back by popular demand. The Dedicated 2 Weddings Exhibition opens its doors this Saturday and Sunday, April 16 and 17, at the Beach Ballroom in Aberdeen. Whether you’re newly engaged or looking for some last-minute essentials, this event is one not to be missed. There will be a variety of exhibitors showcasing their distinctive and beautiful products and offering their wedding expertise. Discover everything from bridalwear, cakes, flowers, jewellery, photographers, stationers, venues, luxury car hire – the list is endless. Visit www.dedicated2weddings.com for more information. 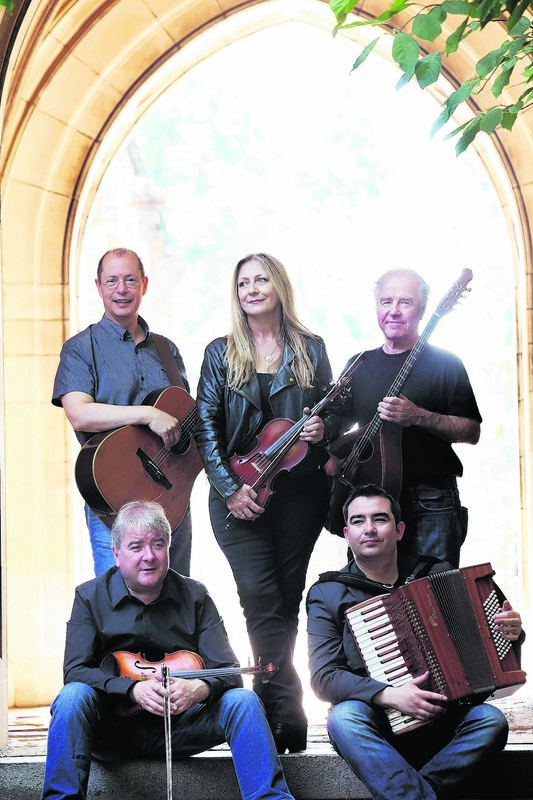 Irish supergroup Altan are heading to Dingwall Town Hall on Saturday for a seated concert. For many years now, Altan has been thought of as one of the best traditional Irish bands to come out of the Emerald Isle. This was recognised in 2006, when the Irish Government – through An Post, the Irish postal body – honoured them by issuing a postal stamp featuring the band. 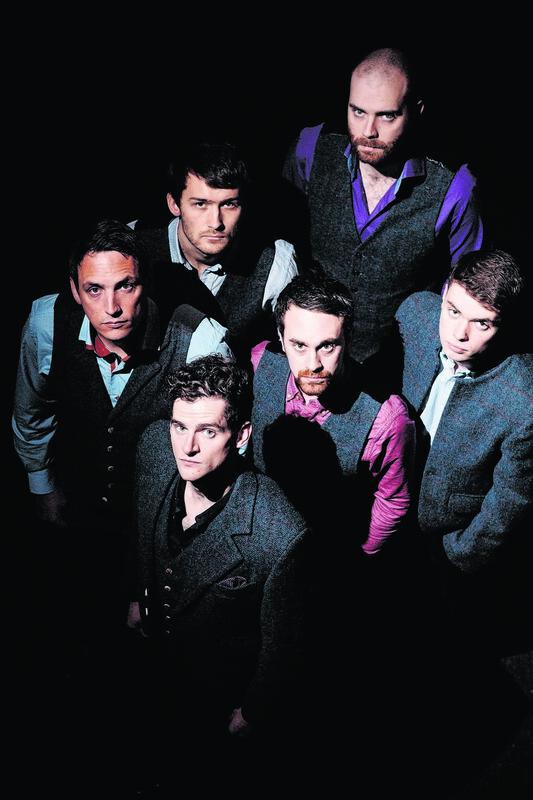 One of Scotland’s most-loved bands will be taking to the stage at the Ironworks in Inverness this weekend. Following the release of their debut single, Latha Math, in 2011, Mànran soon found themselves playing some of the most prestigious music festivals in Europe – and with scores of fans following them. Doors open at 8pm and tickets cost £10. They are available from www.ticketmaster.co.uk or by phoning 0844 844 0444. And don’t worry if you miss them, they are also playing Shetland Folk Festival on April 30, Tarbert Music Festival on September 18 and Loopallu, in Ullapool, on September 30.